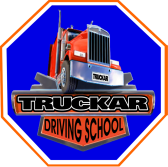 Truckar Driving School, LLC has helped it's students learn and develop the skills needed to be lifelong safe, professional smart drivers for over 15 years. We have English and Spanish speaking instructors who help you achieve your driving goals. 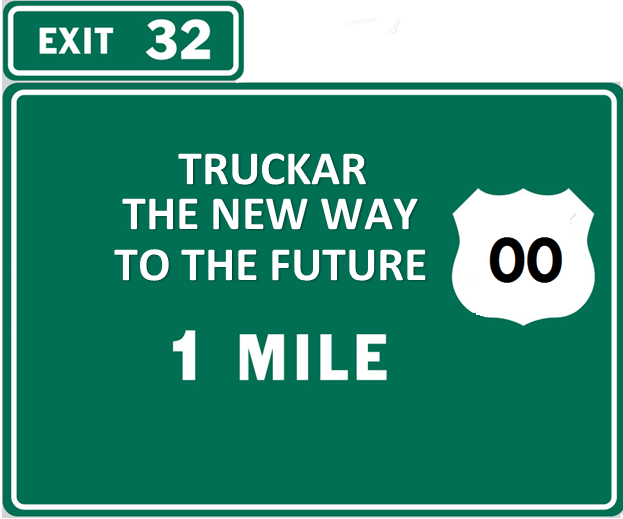 Select one of our many commercial driving programs and get started today on the way to your future. Lessons are available day and evening, seven days a week.